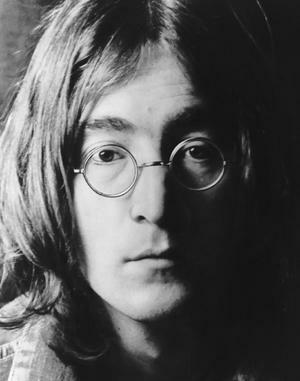 “Imagine” was not one of my favorite John Lennon songs, mainly because I take lyrics seriously and, truthfully, it’s about the most preachy song he ever wrote. Too much Ono on his sideboard. But let me talk about two real “imaginators.” They both died, as fate would have it, yesterday, on the same day. One performed the marriage of human aspiration and technological revolution, the other a visionary of the human spirit and the resilience of its dignity. I wrote earlier about the “three sides of the coin” in another post—that between the tired oppositions that we often see as our possibilities there is often something great and possible but unimagined. The world changes wh en someone goes there begins to feel toward something as yet unknown. It is the creative “edge” of life—thick, textured depths where new things emerge. If “Imagine” was not all that great a song, imagining is. Steve Jobs, as someone put it, created things people didn’t know they needed yet. He was relentless, perfectionistic, incredibly demanding of himself and those around him, and brilliant. He revolutionized the worlds of business, music, communication and politics with his computers. The same software that once cost $10,000 in a professional recording studio now sits on my little iMac at home, happily creating digital recordings at a fraction of the cost. His death sent a shudder across the world. One of our most innovative and brilliant entrepeneurs had died. 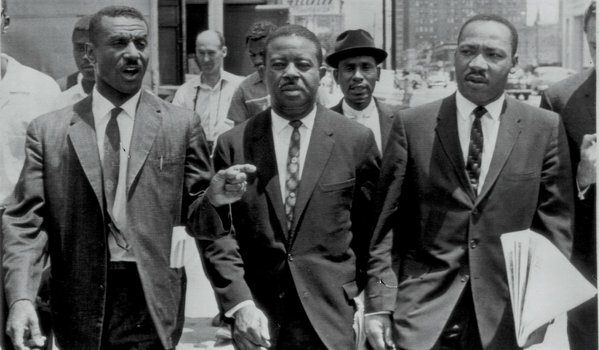 lead the civil rights movement to many. His biographer said, ‘’There was not a person in the civil rights movement who put himself in the position of being killed more often than Fred Shuttlesworth.” Mr. Shuttlesworth moved back to Birmingham in 2008. I had the honor of meeting him a few years ago. He was in a wheelchair, fragile, barely able to speak. One emerged into global consciousness, the other nearly was forgotten except to historians and the old guard of the Civil Rights movement. But they died on Wednesday, visionaries of the human spirit, called to something greater, determined in their pursuit of everything that human life can possibly hold. Imagination is one of the most mysterious of all realities in the human brain. Even when scientists isolate it and explain it they won’t be able to control it or predict when it will come along again. Oh, I don’t imagine only sky above us. Something in me longs for more–not merely the denial of death, but the inexplicable existence of hope and vision that life, even death, go somewhere. A creation that can produce two such beautiful human beings has to hold more. Just imagine. 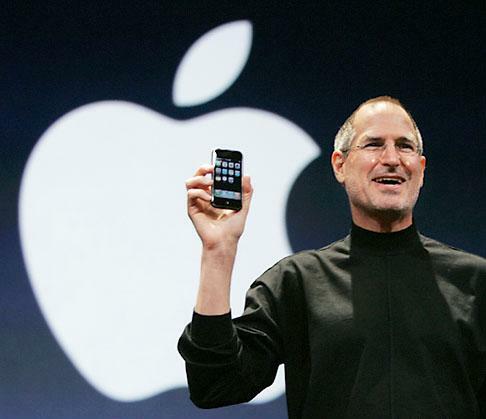 Posted on October 6, 2011, in Hope, humanity, Leadership, Technology and tagged Apple, Apple computers, Civil rights, Fred Shuttlesworth, Martin Luther King, obituary, Steve Jobs. Bookmark the permalink. 1 Comment.